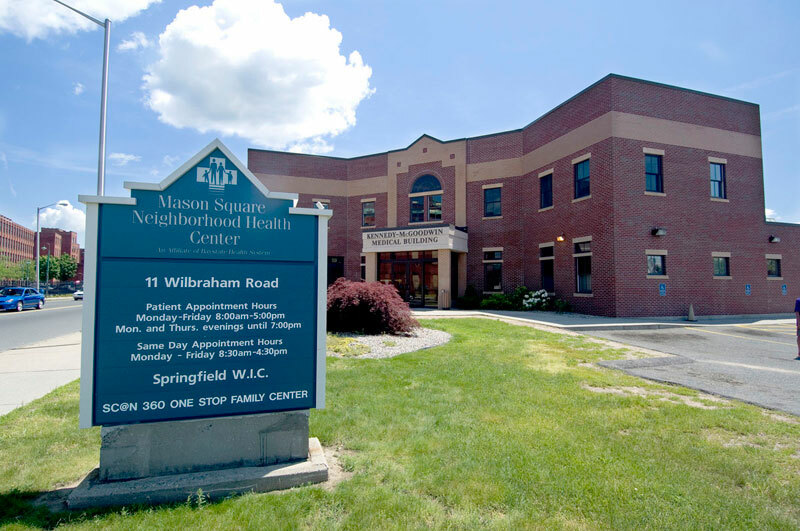 Baystate Noble Hospital is a 97-bed acute care community hospital providing a broad range of services to the Greater Westfield community. We offer direct access to world-class technology, diagnostics, and specialists as a proud member of Baystate Health. Together, we passionately work to ensure that our patients have access to exceptional health care, close to home. An ideal combination of “high tech” and “high touch,” a staff of highly trained and compassionate nurses and medical support personnel complements an outstanding medical staff. Under the direction of the charge nurse, performs in various tasks related to the care of psychiatric in-patients and serves as a member of the multidisciplinary treatment team. Provides individual and group counseling. Required: Bachelor’s Degree or 5 years human services experience. Desired: BS/BA in Psychology or related field. One year human services experience desired.